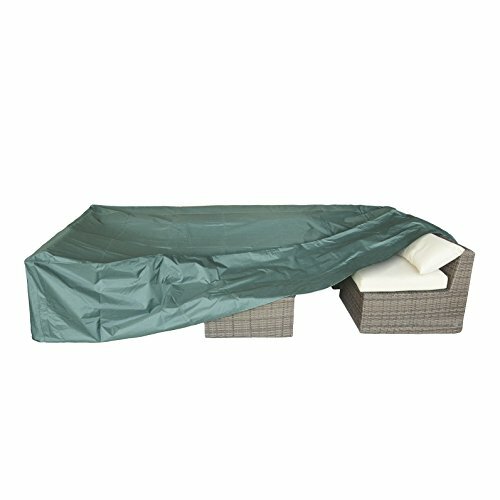 Best way to keep your brand new wicker furniture, rectangular patio table and chairs set get damaged from nasty weather, order our patio furniture cover and keep its surface safe from rain, sleet, snow, hail, wind, and more. The waterproof undercoating fabric prevents water from seeping through and promoting rust or rot. Adjustable elastic hem cord and buckled straps around bottom for snug fit against wind. If you have any questions about this product by Coismo, contact us by completing and submitting the form below. If you are looking for a specif part number, please include it with your message.